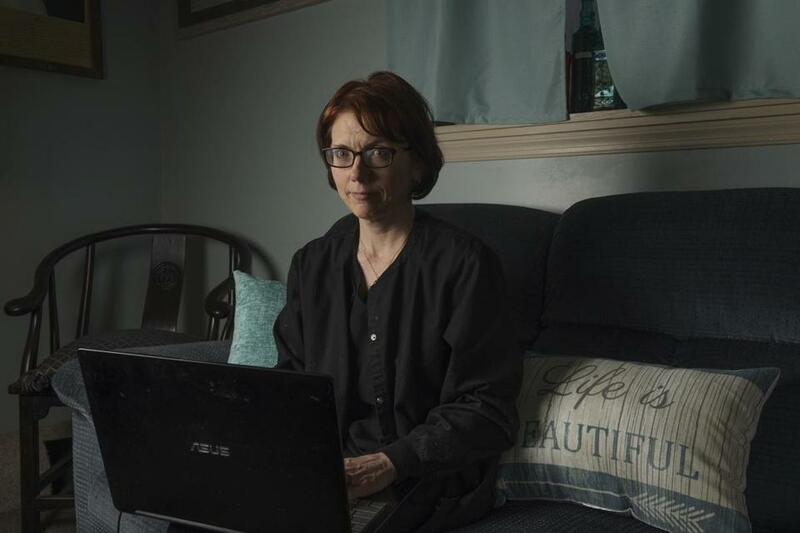 Kelly Povroznik of Weston, W.Va., teaches an online college course so hampered by unreliable connections that she has had to drive a half-hour to her brother’s place just to enter grades into a database. The broadband maps deemed Weston, a city of about 4,000 people, too well connected to qualify for a grant — even though the problems there are obvious to anyone who’s tried to send e-mails from their phones or gotten lost because Google Maps wouldn’t work. Lawmakers across the country are concerned that flawed, carrier-submitted maps on cellphone and home Internet connectivity are crippling the effectiveness of various grant programs. In February, West Virginia Democratic Senator Joe Manchin joined 10 other senators in pushing the FCC for more accurate baselines. On one end, the FCC says more than 24 million people lack access to broadband at home. On the other, a recent study by Microsoft — which is pushing its own approach to extending broadband to rural areas — found that 162.8 million Americans don’t use the Internet at high speeds, which may point to cost of access and lack of availability. All told, only about 20 percent of the 106 carriers, governments, and tribal entities who could have challenged the FCC’s wireless map data actually did so, according to the FCC. Christopher Ali, a University of Virginia assistant professor of media studies, said the looming mapping question leaves the government flailing blindly at the problem. ‘‘We can’t fix a problem when we don’t know where it exists,’’ he said. ‘‘In this technologically advanced world that we live in, it shouldn’t have been as difficult as it was for me to get this situation resolved,’’ she said.